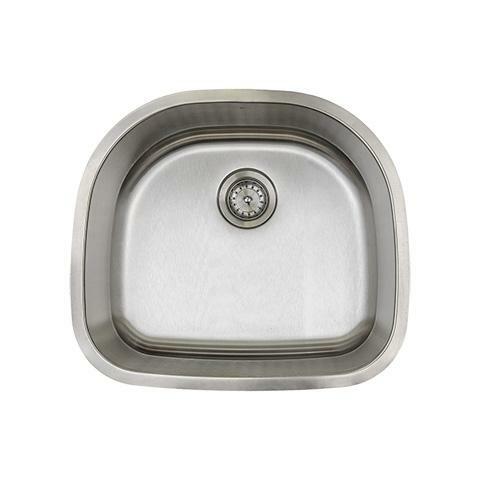 Pamper yourself with this luxurious single bowl E2Stainless sink. 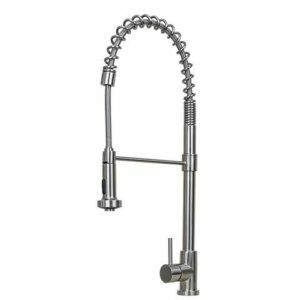 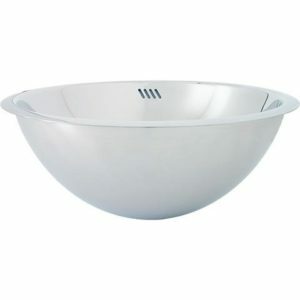 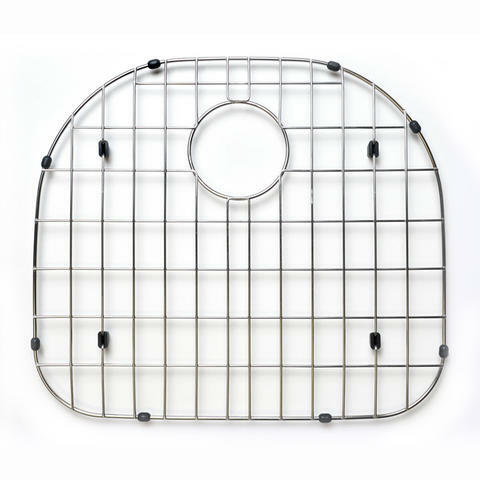 Perfectly sized to be used as a main sink in small spaces or as a prep sink in a large kitchen. Sophisticated style and top notch quality in a compact package. 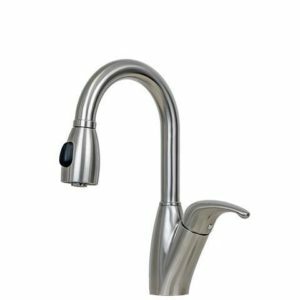 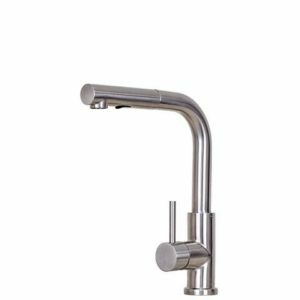 Faucet can be side mounted if counter depth is limited. 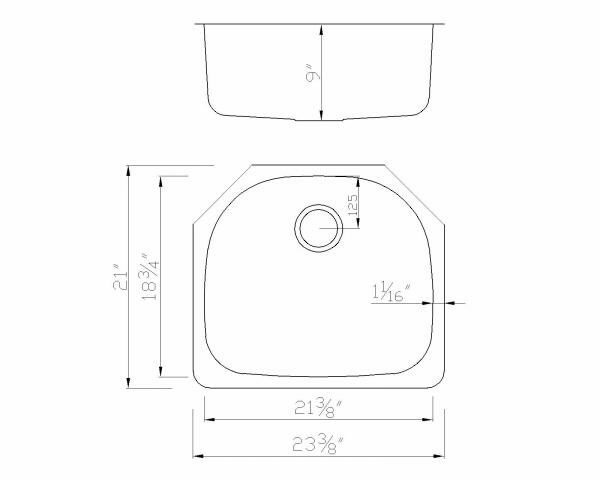 Rear-set 3 1/2″ drain opening gives you more storage space in the cabinet below.